The indefatigable Ralph Nader has created a shrine to his passion in the American Museum of Tort Law in Winstead, Connecticut. 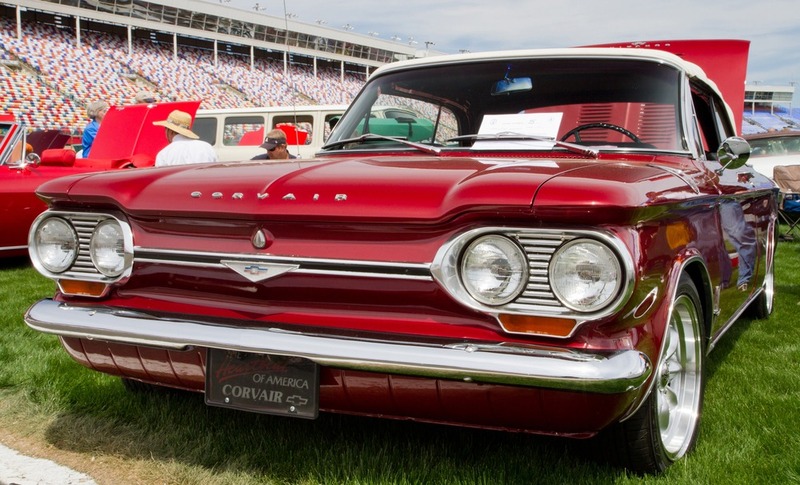 The museum features the stories and artifacts of a half-century of the legal side of consumer advocacy—a 1963 Chevrolet Corvair is on display, for instance. The Corvair was the focus of Nader’s 1965 book, Unsafe at Any Speed. Nader, known for his frugal living, does not own a car, but he does think the Corvair looks nice as a non-mobile exhibit. Nader has not put his name on the building, nor has he focused on his own prolific work in the field. Instead, the museum is designed to promote understanding about an important social change tool. He has been working on the project since 1998 and put $150,000 of his own money into it. Other donors include Phil Donahue, the Cummings Foundation and Consumers Union. Incredibly, this is the only American museum dedicated to the law, and Nader hopes that the museum will teach young people about the vital role of personal injury lawsuits and the history of hard-won consumer protections. The museum traces the evolution of the law regarding negligence and liability through some of its most notable cases, involving products like the Dalkon Shield, lawn darts, Fisher Price “little people,” the Ford Pinto. McDonald’s coffee (Hot! ), and tobacco products. Eventually, Nader hopes to see drama students re-enact famous tort trials in a mock courtroom, with the performances streamed to high schools, colleges, and law schools.